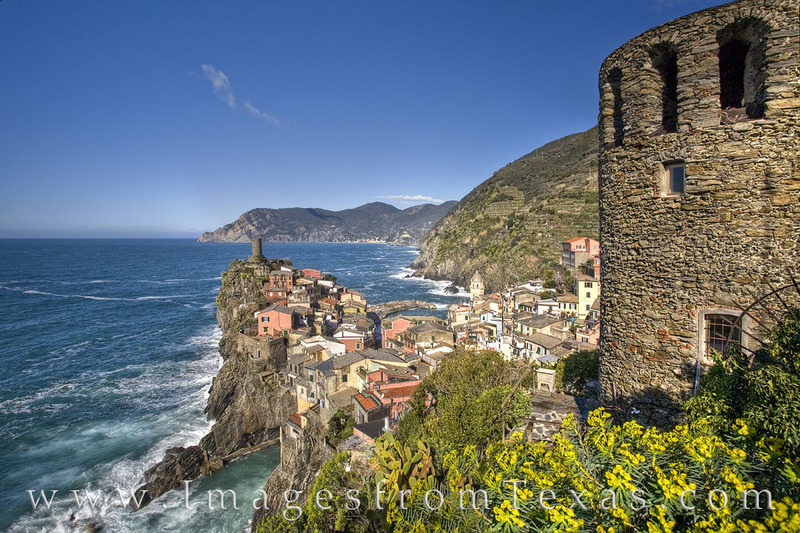 One of the most picturesque villages in all of Italy is Vernazza. Situated along the coast against a aqua-blue Ligurian Sea, this once-sleepy village has become a huge tourist destination. The spring is a perfect time to visit, as crowds are virtually non-existent and the weather can be beautiful.